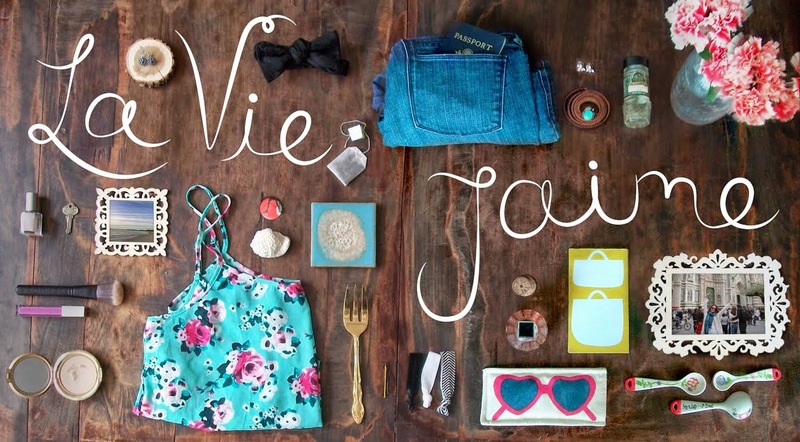 La vie Jaime : Behind "the bible"
Totally cannot wait to see this movie, out in August! It shows an in depth, behind the scenes look at Vogue, revolving specifically around the publication of their September 2007 issue (September is notoriously a huge issue for fashion magazines). I work at a magazine myself, so I love to see what goes on in other publications. I enjoyed the show Running in Heels about the interns at Marie Claire. 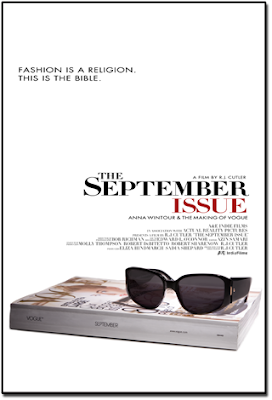 Something tells me Anna Wintour will make The September Issue rise above and beyond catty intern fights. Apparently the Sept 2007 issue was Vogue's biggest in the magazine's history... With the failing economy, I am sure you've noticed the thinning of magazines due to dropped ad pages. I will be interested to see the size of Vogue September 2009. I never heard about this movie until I read your post. I can't wait to see it! Same here, looking forward to it and also loved running in heels! Glad I found your blog!